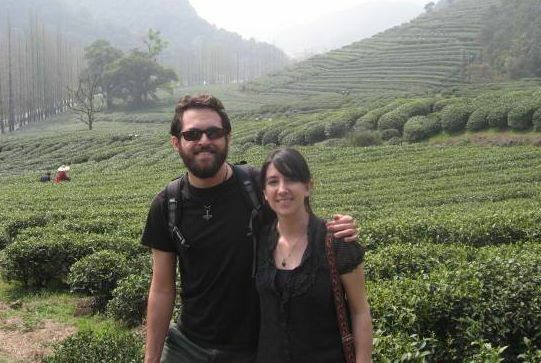 ​Jon and Richelle visiting a Longjing tea farm in Hangzhou, China. Longjing means Dragonwell. The best quality dragonwell green tea is picked in the springtime in Hangzhou! ​Jonathan Whitehorn received his training at the American College of Traditional Chinese Medicine, one of the top acupuncture colleges in the country. 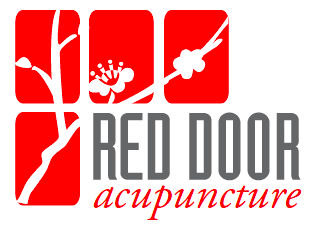 He is board certified by the National Certification Commission for Acupuncture and Oriental Medicine (NCCAOM) and licensed in the state of Arizona to practice acupuncture and Oriental medicine. During his time in school, Jonathan studied under Phil Cusick, L.Ac, who specializes in musculoskeletal pain syndromes including repetitive stress injuries, job-site injuries, and sports related injuries. Jonathan also spent time at the Zhejiang Medical University in Hangzhou, China, where he witnessed a wide range of disorders being treated with acupuncture and herbal medicine in an integrative setting. Jonathan is a certified Asian Bodyworker specializing in Chinese orthopedic massage (Tui Na) learned from John Ellis, L.Ac., in the Royal Bone-Setting tradition. During his studies at ACTCM, Jonathan studied classical internal medicine texts with Dr. Daniel Jiao, a respected doctor at the San Francisco Chinese Hospital, whose family has practiced acupuncture and herbal medicine for generations. The information covered diseases ranging from the common cold to hepatitis and cancer recovery. 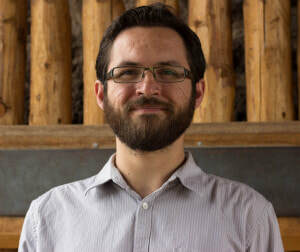 As of 2016, Jonathan teaches Tui Na at the Arizona School of Integrative Studies (ASIS) and is proud to pass on this traditional style of Chinese massage in Northern Arizona. Jonathan is a Flagstaff native. He graduated from Coconino High School and Northern Arizona University. Jonathan spent his youth playing baseball and basketball in spring and summer and could be found skiing at the Snowbowl in winter. In his spare time Jonathan enjoys cooking, hiking, and practicing calligraphy. 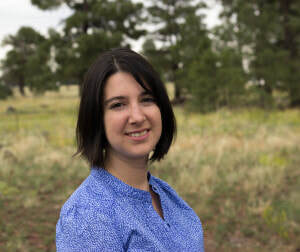 ​​Richelle Speilman is board certified by the National Certification Commission for Acupuncture and Oriental Medicine (NCCAOM) and licensed in the state of Arizona to practice acupuncture and Oriental medicine. She holds a Masters of Science degree from the American College of Traditional Chinese Medicine in San Francisco and is also a certified massage therapist in Asian Bodywork (Shiatsu). Specializing in women’s health, during her academic studies, she received advanced herbal training in women’s health, fertility, menopause, and postpartum care from Dr. Daniel Jiao and studied adjunct cancer treatments with Dr. Suzanne Friedman. While abroad in Hangzhou, China, Richelle completed advanced clinical rounds at Zhejiang Medical University. Her clinical rounds at Zhejiang medical university included gynecology, pediatrics, autoimmune disorders and musculoskeletal disorders. Additionally, Richelle interned with Philip Cusick, LAc. studying advanced pain management and resolution techniques with Chinese medicine. She interned for one year at the Chinese Medicinal Herb Farm in Petaluma, CA studying organic herb farming methods and identification of high quality herbs. In addition to her medical practice, Richelle is an avid gardener and potter. Originally from rural Virginia, Richelle holds a B.A. from the University of Virginia in Asian studies.